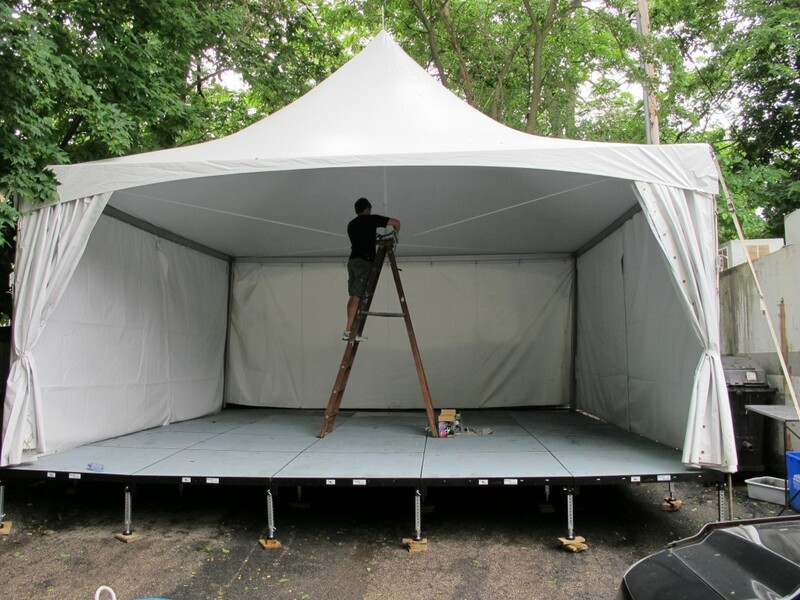 Staging – Blue Peak Tents, Inc. 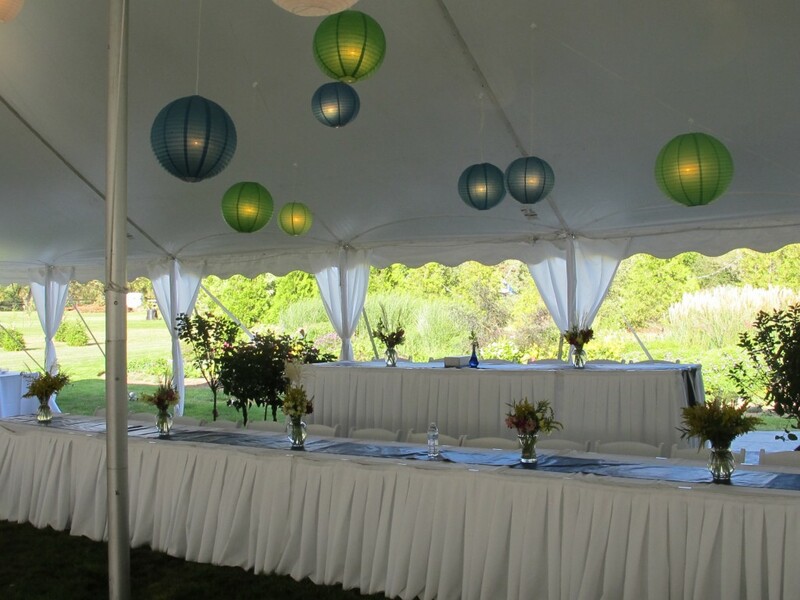 Staging can be used to create a stage, to create a leveled tent floor, or used as a riser for a head table. 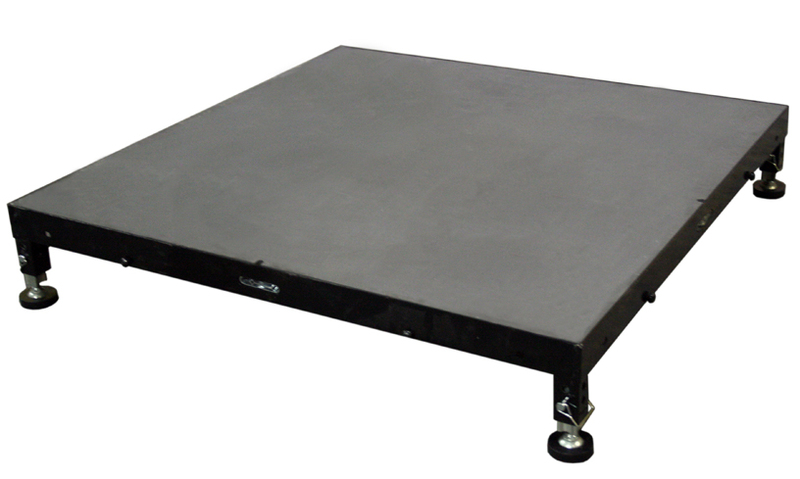 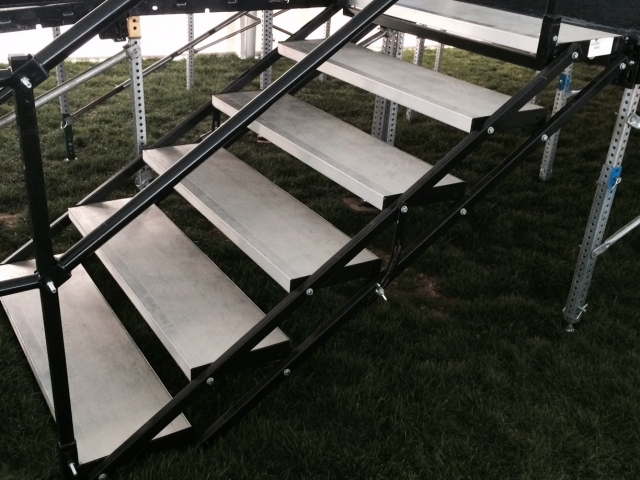 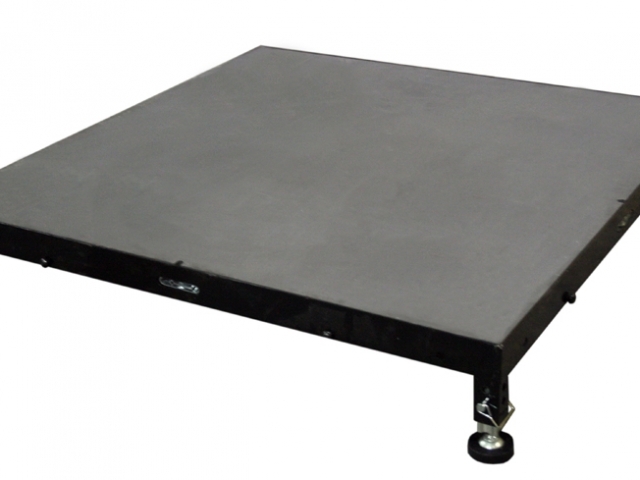 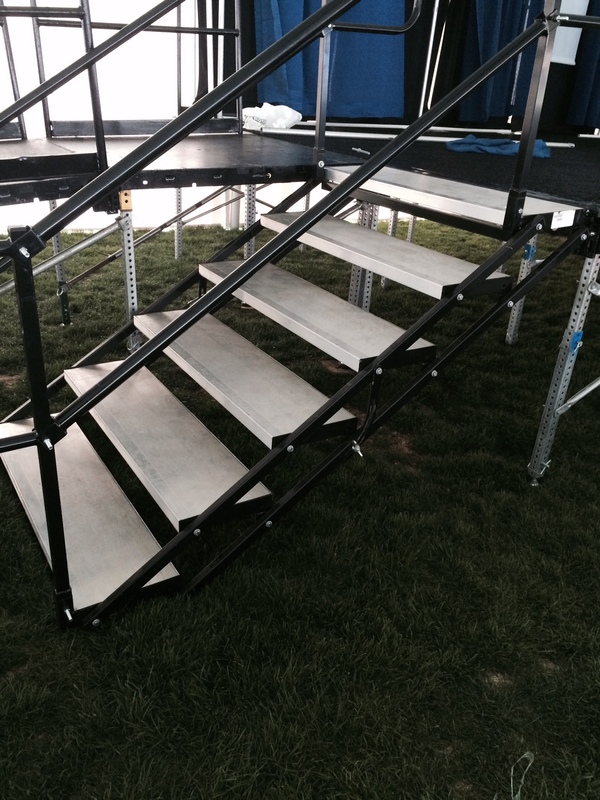 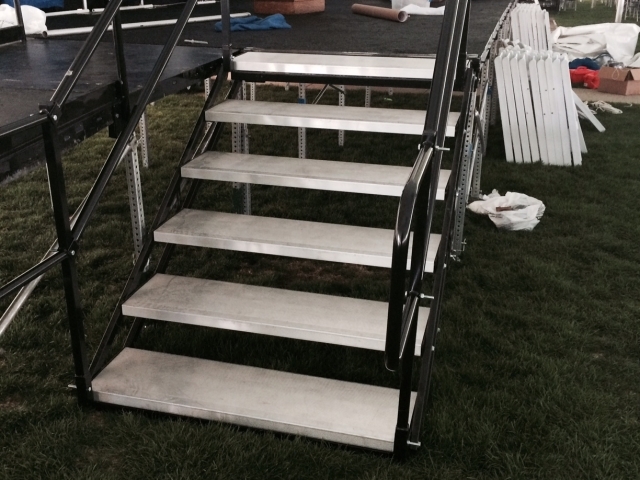 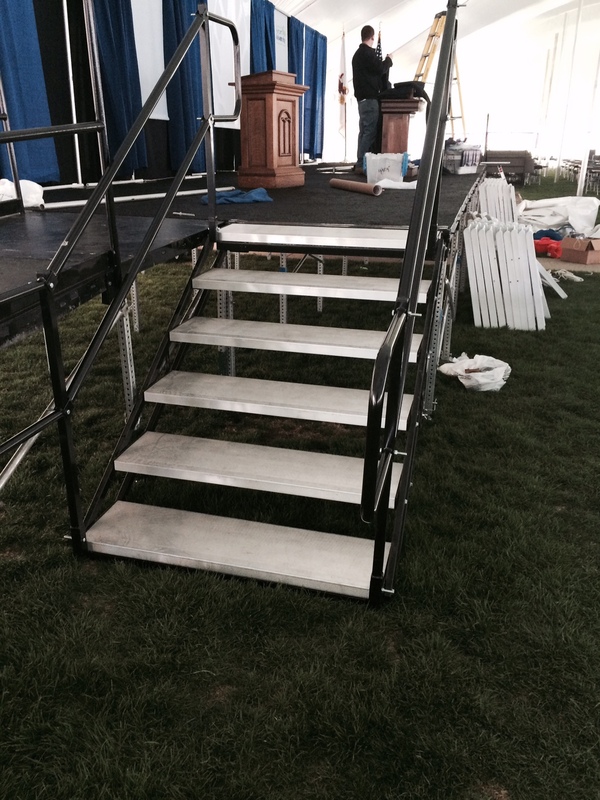 Stage sections come in 4’x4′ sections and can raised to almost any height!